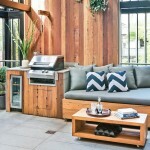 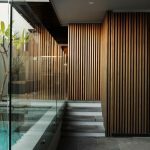 The area serves as the formal entrance to the apartment, the goal being to create maximum impact that would set the standard for the rest of the home. 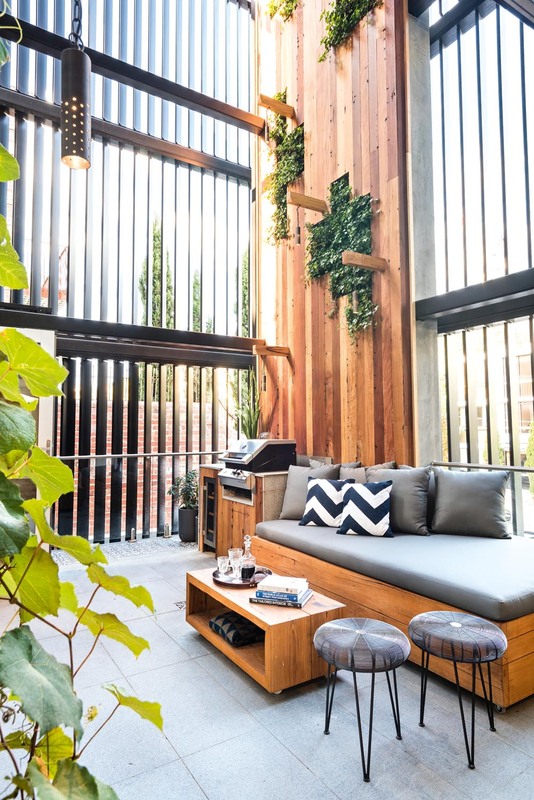 “South Yarra demands a touch of luxury and we wanted to design this on a whole new level,” says Inge. 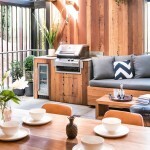 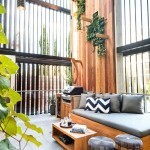 “Having grown up around South Yarra, it was easy for me to design this space. 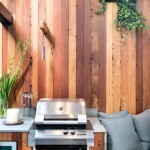 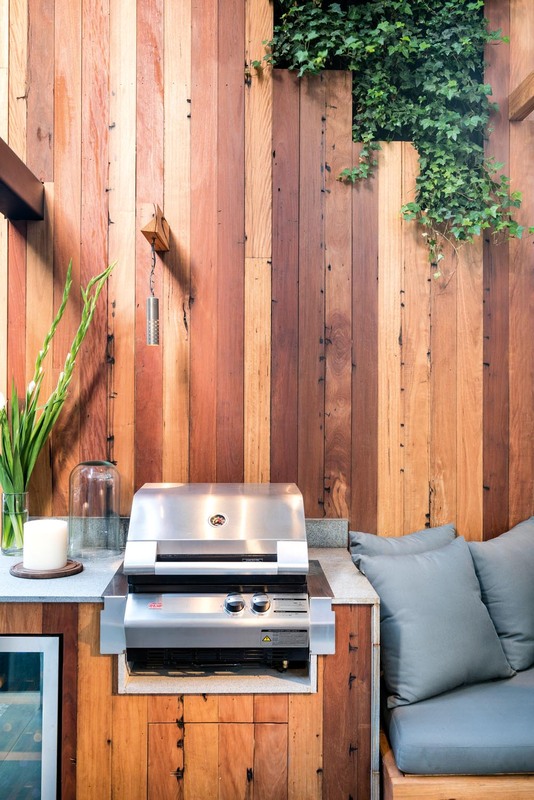 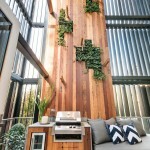 It is minimal, however there’s a wow factor when you’re standing inside it.” A seven-metre blackbutt timber wall embodies the aforementioned “wow factor”. 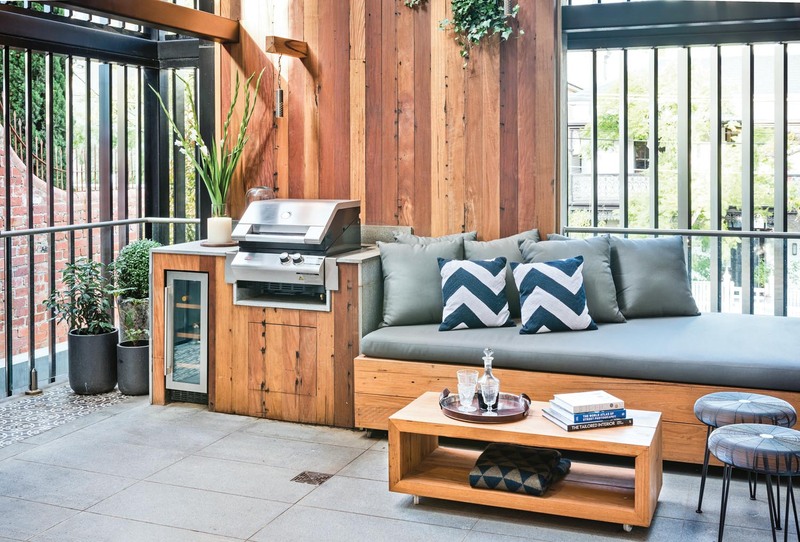 Equipped with a barbecue and wine fridge, sitting area and dining table, there’s plenty of space for outdoor entertaining in this terrace that flows on nicely to the entry foyer of the apartment. 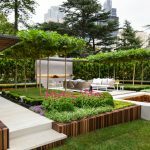 Prunus lusitanica, box hedges, oak leaf hydrangeas and grape vine create a harmonious feel in the outdoor space, the greenery balancing with all the modern amenities you’d expect in an up-market terrace. 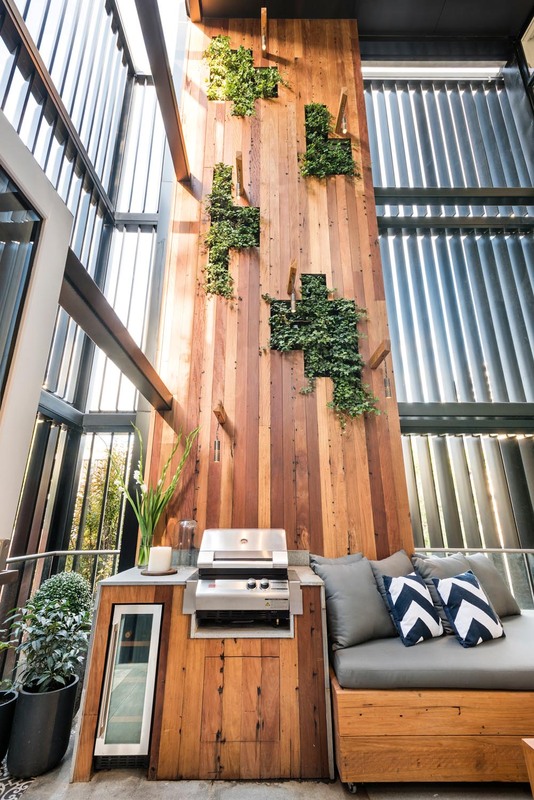 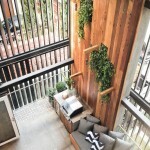 “In this day and age apartments are getting smaller, however the green element is getting more vertical if we continue to make sure it is still a part of the project,” says Inge. 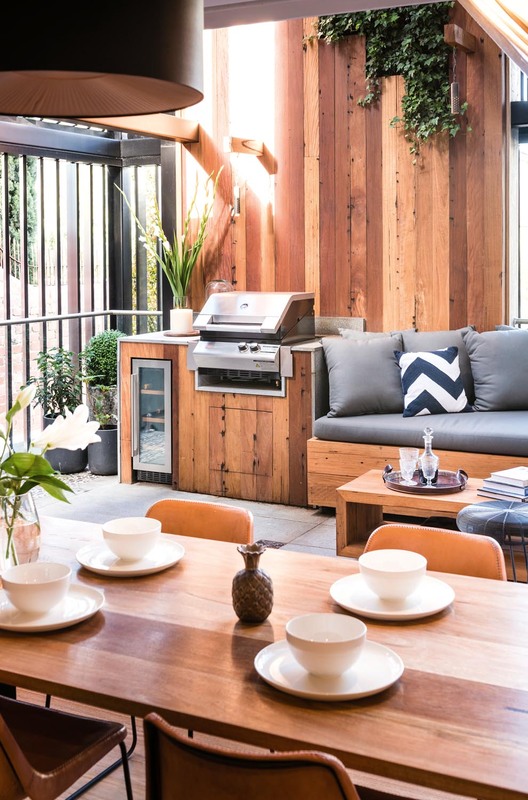 Awarded an impressive 28.5 out of 30 for the reveal, Josh and Charlotte’s terrace was only narrowly beaten by all stars Dea and Darren, who received the perfect score. 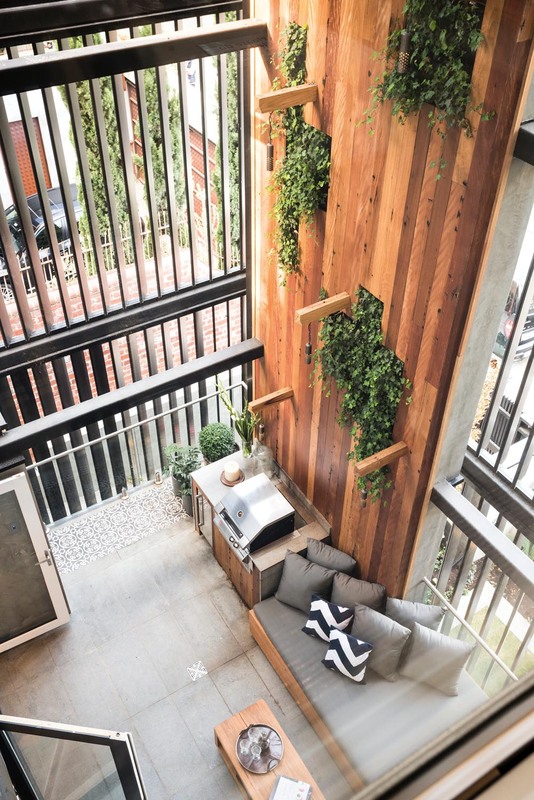 The apartment eventually sold for $2.2 million, delivering a profit of $810,000. 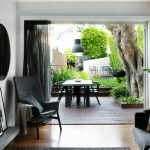 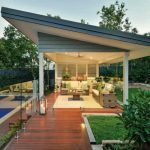 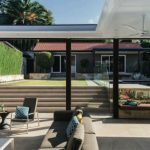 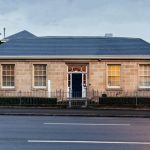 It’s safe to say this stunning terrace played a big role in enticing buyers to pay the big bucks to live in a slice of South Yarra paradise.